I am very close to being the BBC’s biggest fan. It is a remarkable and entirely unique institution. Somehow it occupies a place between the state and the people which I can find no comparison for. It would be easy to define it as some sort of socialist idea but it is genuinely independent from the state. I do, however, have some concerns about its accountability. I am very concerned about the way it handles complaints. I have grown up with the BBC and I trust it. In fact, I think that it’s done a better job of maintaining Britishness and values of integrity, tolerance, fairness and justice than any UK government of any political complexion. That’s why the curmudgeons in all political parties turn against it. I think Jeremy Hunt’s recent attacks and comments were particularly poorly judged. He hasn’t a had a good start in government at all has he? I made a complaint to the BBC recently and I am very, very unhappy about the way it has been handled. The subject is not relevant here. I shall write about it in future but for now it would distract from my point. I am horrified to discover that the BBC does not handle complaints itself. 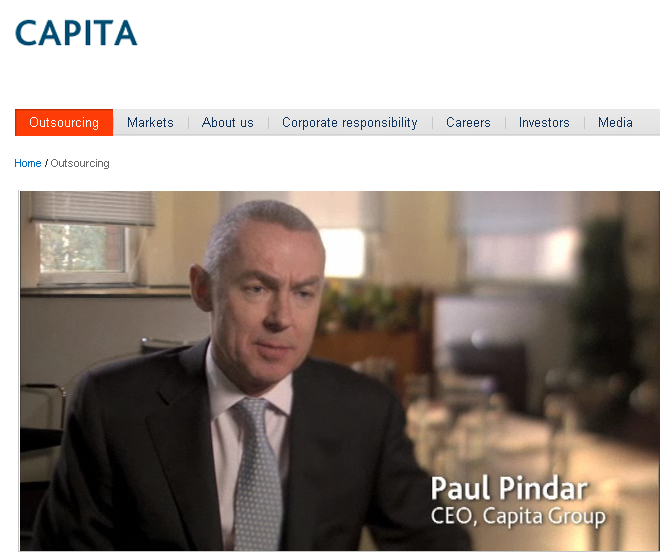 They are outsourced to Capita in Belfast which describes itself as “the UK’s leading outsourcing company…at the leading edge of redefining and transforming services to the public.” For me that needs a huge pinch of salt, a mountain in fact and even then I’m choking on it. Handling complaints should be at the very heart of an organisation. It is the essence of your brand. There is no more important management function. Contracting them out is an abdication of responsibility. More than that, it is a complete failure of integrity, a massive mistake. If an organisation is truly committed to meeting its customers’ needs it must be as close to them as possible. 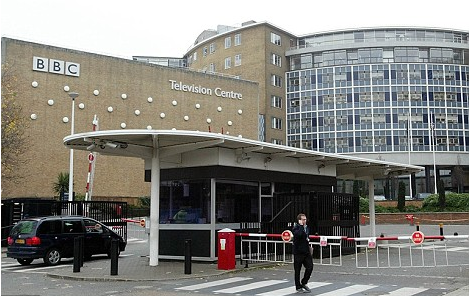 This irresponsibility strikes at the very heart of everything I value about the BBC. I am deeply disillusioned. If this disastrous decision had resulted in a well administered service then that might be some consolation but not a bit of it. It is dreadful. Every bit as bad as any horror story you’ve heard about British Gas, BT or yes, even a bank. This is the British consumer experience at its very worst. In sharp contrast to the rest of the BBC’s websites, try making a complaint online. It’s like something from the very early days of the internet with clumsy, badly aligned fields and an archaic feel. I almost expect to hear a modem whistling away in the background. From a complainant’s point of view it’s quite useless. You don’t get any option to save a copy of your complaint or email it to yourself. You don’t even get an acknowledgement once you’ve completed it so you’re left with a completely unsatisfactory feeling of uncertainty. Did they get it or not? Will I get a reply? When? It gets worse. Complaints are lost. They don’t get answered at all. They certainly don’t get answered within the 10 working days promised. One answer I received was just laughable in its anodyne, crass simplicity. It was nothing more than an patronising acknowledgement of what I was “unhappy about”. I could go on even further but I won’t. It does get even worse and it becomes embarrassingly so when Capita start to trot out the oldest excuse of all about “system problems”. It is an excruciatingly bad, defining example of appalling customer service. I’d say it takes the biscuit. All this is the inevitable result of outsourcing your complaints procedure. That aspect of business that should be one of your most important tools. What’s worse is that Capita are absolutely useless at doing the job. It is no exaggeration to say that, for me, this rocks the very foundations of everything I believed about the BBC to the very core. It is not the organisation I thought it was. I feel betrayed. I am “disgusted of Tunbridge Wells”. In fact, I am very, very, very disgusted of Weymouth, Dorset.